Netflix overwhelms the March 2018 TV premieres calendar with all kinds of content, but there’s a ton of quality shows elsewhere. 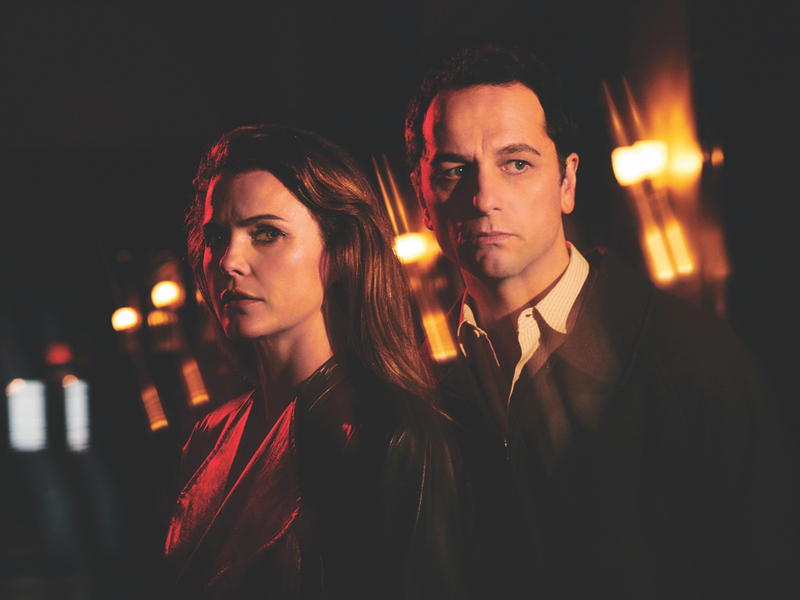 FX has Trust and the final season of The Americans. AMC brings viewers The Terror. CBS All-Access continues The Good Fight. Hard Sun burns bright on Hulu. Nat Geo airs the critically acclaimed doc Jane. “Star Wars Rebels,” Disney XD (series finale, 2 eps over 90 minutes) 8 p.m.